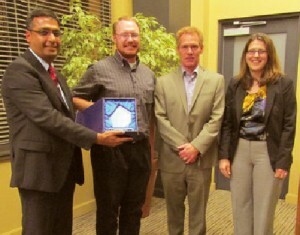 Phytelligence wins the Pacific Northwest Cleantech Open, and advances to the national finals in San Jose. Phytelligence also wins the Sustainability Award. Press coverage here and here.